Provides strong dopamine support Supports memory function and muscle control Helps control impulse behavior Balance D is an amino acid formula that contains an extract of the nutrient-dense bean, Mucuna cochinchinensis, as a source of L-DOPA, which is the metabolic precursor to dopamine. Mucuna cochinchinensis extract provides strong dopamine support for improved energy, muscle control and memory function. 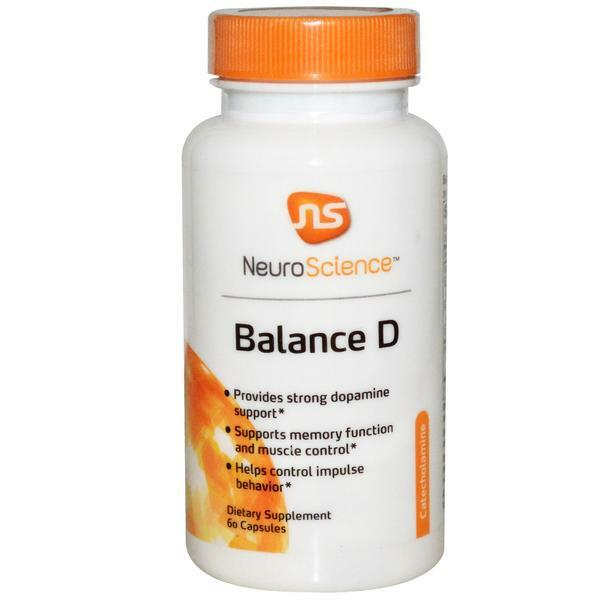 Balance D contains N-acetyltyrosine for additional catecholamine support. 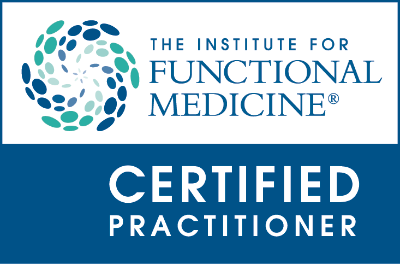 Vitamin and mineral cofactors, including 5-MTHF, are included to enhance dopamine synthesis. Recommended for patients with low dopamine levels.